Saturday, August 4, 2018, the bright lights of the Las Vegas Staples Center stretched across the renowned canvas of the UFC octagon for what was to be a tremendous card with two highly debated, championship rematches slated at its peak: Demetrious “Mighty Mouse” Johnson vs. Henry Cejudo 2 (co-main event) and Tj Dillashaw vs. Cody Garbrandt 2 (Main event). In the first championship bout of the night, Demetrious “Mighty Mouse” Johnson, pound-for-pound great, and only flyweight Champ the UFC has ever known faced off against his former foe, Henry Cejudo. In their last meeting, Henry Cejudowas considered a legitimate threat to the dominant champ’s reign, due to the Olympic-caliber wrestling pedigree that earned him a gold medal in the 2008 Olympics, as a mere teenager. Cejudo put on a great showing in the first fight, as he eagerly stood toe-to-toe with the champ and engaged. Nevertheless, Cejudo was to become yet another fighter to fall at the hands of “Mighty Mouse” who coupled his mastery of the clinch with surgically-timed elbows and knees to seal the finish in the very first round. In spite of their first outing, the result of the second bout was all but reminiscent. Much like the first fight, Cejudo came right at the champ, as Johnson remained calm, elusive and highly reactive as he landed numerous leg kicks from the outside. In the second round, Cejudo found his groove, as he opened up on the feet and took a late takedown from “DJ” to close the round in his favor. In the third, Cejudo looked to capitalize on his former success as he landed several brief takedowns, while the champ managed to quickly recover from each fall. The fourth round saw a lot less trading on the feet. However, Cejudo managed to accrue two minutes of top control when he toppled the champion once again. Neither fighter gave up an inch most of the final round. Nevertheless, Cejudocontinued to push the pace and land successful takedowns to the end. 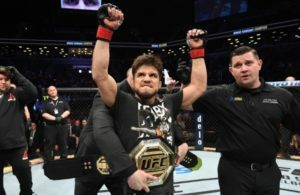 When it was all said and done, it was Cejudo who was crowned the new flyweight champion of the world, by way of unanimous decision. Cejudo got the redemption he was seeking, and another gold trophy to add to his collection. Moreover, the fans got to witness a title switch hands from the most consecutively dominant champ in history to a young Olympian determined to shine on all stages. Although he’s reached the pinnacle of his division, Cejudo has much more to gain from the sport as he is still very young in his UFC career. There are limitless opportunities for the young champion, who immediately expressed interest in moving up to 135 pounds for a super fight in which he’d face the winner of the main event. That being said, Cejudo fans will have a lot to look forward to in the near future. 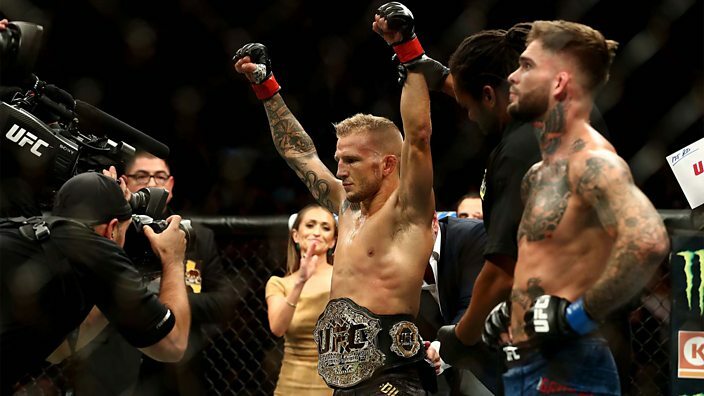 In the top fight of the card, TJ Dillashaw, the highly technical two-time champion, faced off against the iron-fisted, former champion, Cody Garbrandt, who was on a mission to retrieve his title from the only man to defeat him in the UFC and take his belt. 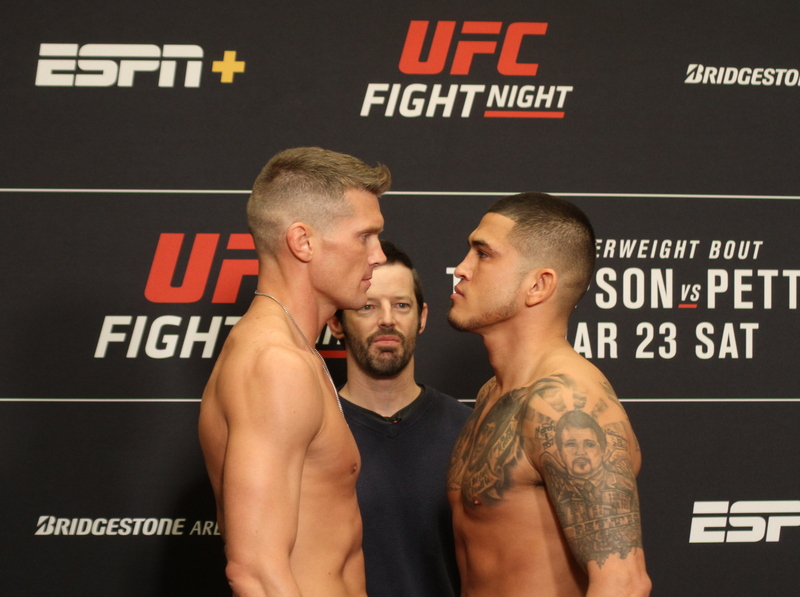 Their first pairing was shrouded with plenty of documented drama and venomous intent due to a prior falling out between Dillashaw and all his former teammates at Team Alpha Male. When the conflicting former teammates finally stepped into the octagon, the animosity proved to only add fire to an already sizzling contest, as both men showcased tremendous levels of striking prowess, speed, and knockout power. At the end of the night, it was Dillashaw who achieved vindication when he rallied back from early adversity to knockout Cody Garbrandt in the second round and re-claim the title he lost to Dominick Cruz in a controversial decision two years before. When these lethal warriors locked horns this past Saturday night, the fight seemed to pick up right where it left off as bothmen eagerly engaged with ill intentions. Both men seemed to have strengthened their games in order to compensate for weaknesses exploited by one another in the first bout. Cody who’s most known for his boxing skill, came out throwing various high kicks before he pushed his way into the boxing range with a barrage of wild hooks. On the other hand, Dillashaw was much more methodical and boxing-focused this time around as he slipped Garbrandt’s shots and countered hard with right hooks; dropping the challenger on numerous occasions. Cody Garbrandt never got much of a chance to recover as the champion stayed on his tail, eventually dropping him once again, and following up with a barrage of unanswered blows from the floor to the fence. Herb dean was forced to wave off the fight, as Dillashaw emerged the world champ once again. 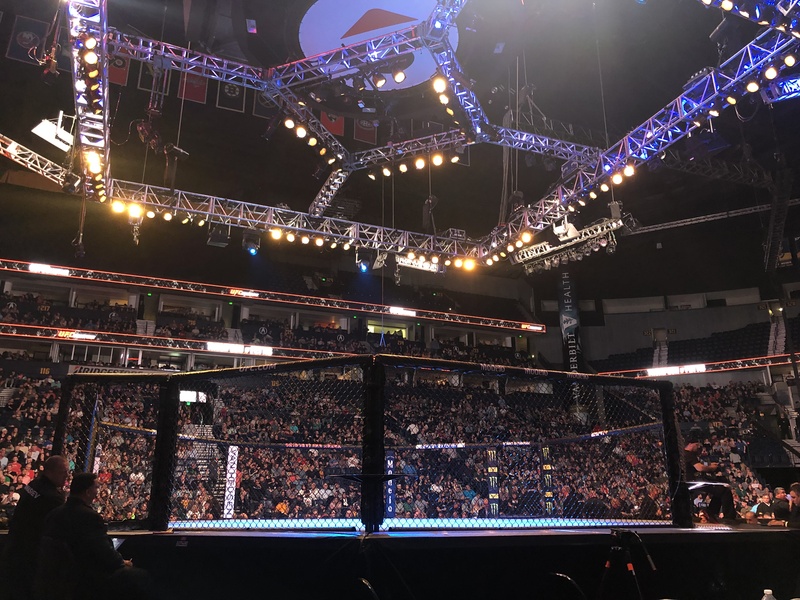 UFC 227 turned out to be all it was advertised to be. One score settled, as a champ retains his thrown, and another result with ramifications we’ve yet to truly understand as a new era settles upon us. 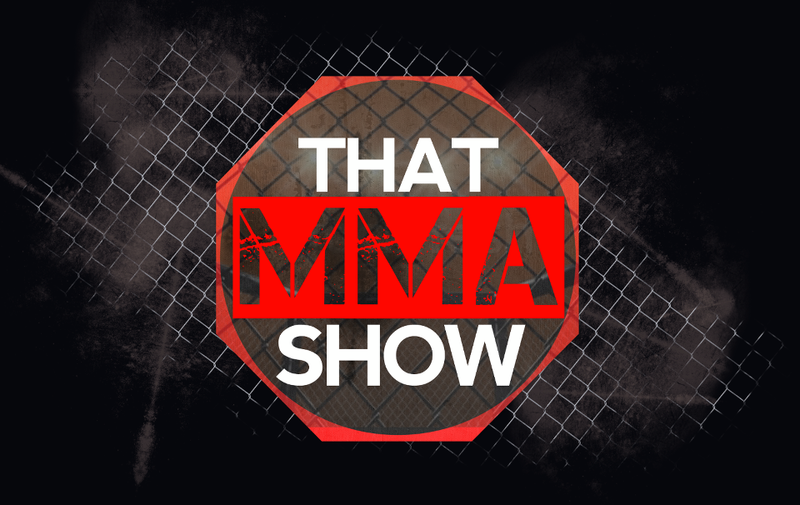 Endless possibilities will likely plague the minds of fans as we sit in wait for what’s next to come from both the bantamweight and flyweight divisions.